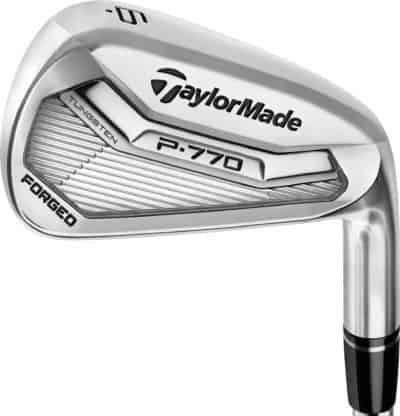 The Taylormade P770 golf clubs are a stylish set of irons with sleek lines and angles. 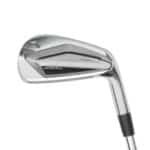 Although these golf clubs are forged irons (as opposed to pure blades), they maintain that thin, sleek look often associated with the irons used by top players. Of course, in addition to the stunning looks, these irons offer exceptional playability for elite golfers looking for responsiveness and feel from their golf clubs. However, if you’re a fairly high handicap golfer, these are not the best golf clubs for you. Take a look at the TaylorMade M1 or M2 irons instead. For those of you who break 80 on a regular basis, these golf irons are a phenomenal set. Who are these golf clubs for? As we mentioned above, the TaylorMade P770 irons are not a great choice for average weekend golfers. These golf clubs simply do not have the forgiveness features that the average player needs to have fun on the golf course. As we’ve indicated in other reviews, golf technology is supposed to make the game easier and more accessible. There is no reason to use technology that will make the hardest game in the world even harder. That being said, if you a relatively accomplished player who shoots in the low 80s (or below), the P770s might be the perfect set to take your game to a new level. Because of the construction of the irons they are great for shaping the golf ball without penalizing the golfer too much for over-spinning the ball. Shot shaping is a delicate artwork where the too much wrist action or a slightly off kilter swing plane can send your ball into the deep stuff. With these golf clubs, you can confidently shape the golf ball knowing that a slight mishit won’t end up in the parking lot. Many ‘players’ irons are nothing more than straight blades with little in the way of technology or innovation to help the player. TaylorMade doesn’t seem to follow this model. 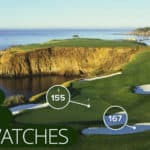 They are known for integrating plenty of technology into all of their golf clubs. 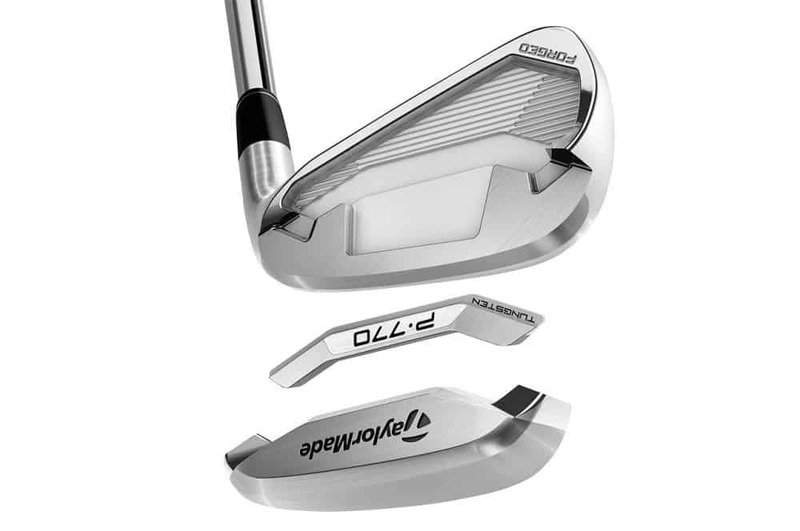 The TaylorMade P770 golf irons offer you a tungsten bar in the 3-7 seven irons. This tungsten bar makes the longer clubs in your bag a little easier to hit. The result of this addition is a club that is workable but more forgiving than a plain blade. If you’re a bit nervous about jumping into the world of blade irons (and you should be), these might be the best golf clubs for you if you want to start working the ball. Even though TaylorMade has snuck a bit of technology into these irons, they still look classic from the top-down. 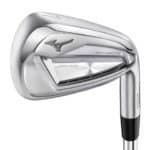 You will see a thin topline on these irons, which is typically the look preferred by experienced golfers. Also, the head of each golf club is a modest size and the lofts come in around a standard range (PW at 46 degrees). The standard lofting is actually becoming more rare as club manufactures are creating stronger lofts. Strong lofts allow them to claim that you hit the ball further, and some view it as a little deceptive. 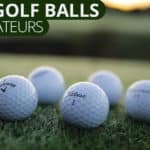 If you’re looking to shape the golf ball, but still require a bit of forgiveness, these may be the best golf clubs for you. 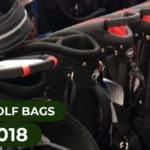 Not only do these golf clubs look great, but they are specifically designed for golfers who are starting to shoot in the single digits and are starting to shape the ball. 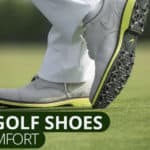 They are a great set of golf clubs for taking the next step.